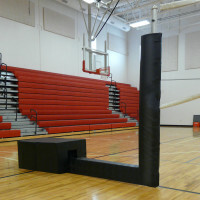 QwikCourt portables can be ordered with Bison’s popular aluminum Centerline posts or recreational Match Point posts or cost-sensitive facilities can order QwikCourt bases for use with customer-supplied posts and accessories. 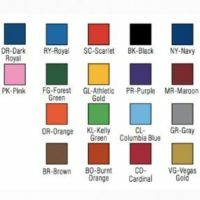 When it’s time to purchase your next standards, don’t make your selection on brand name recognition alone or you may overlook the best system for your site. Consider specific design features within your budget and facility constraints, and you are sure to have a system you will be satisfied with for many years. To help you choose from the many carbon, aluminum, steel, and hybrid volleyball systems on the market, please review How to Select Your Next Volleyball System. The good sports at Bison at 800-247-7668 are standing by, ready to help you find the perfect fit for your facility. 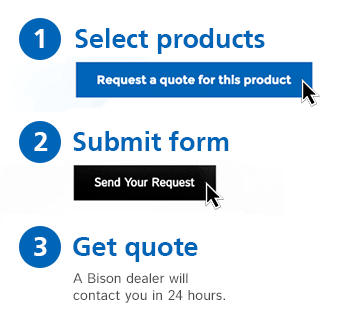 Request a quote online or find a Bison dealer near you.